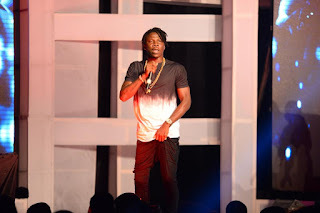 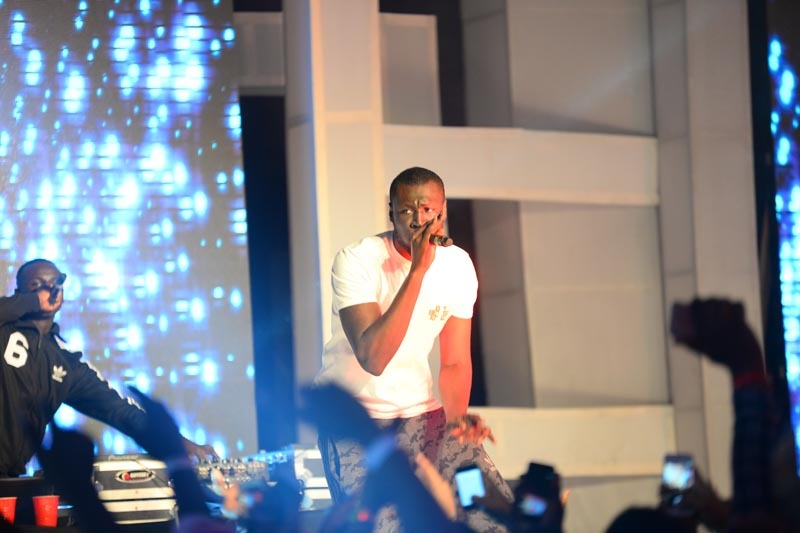 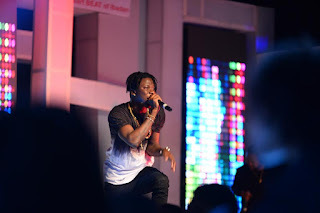 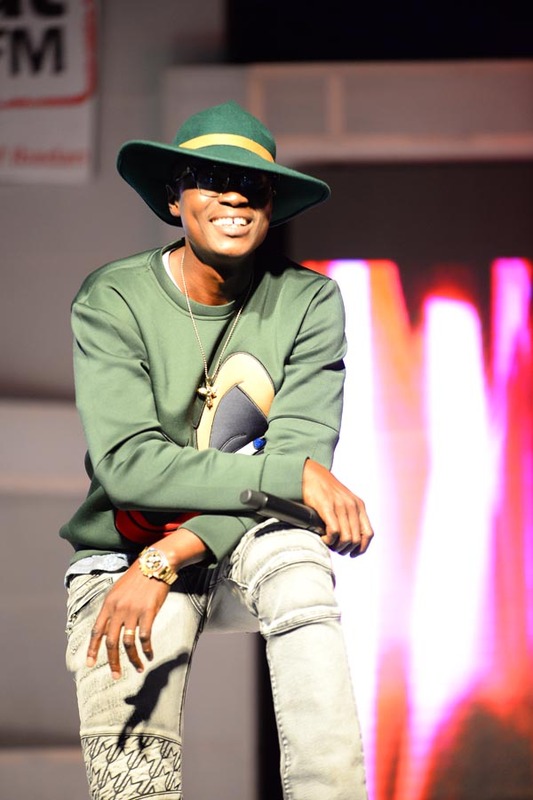 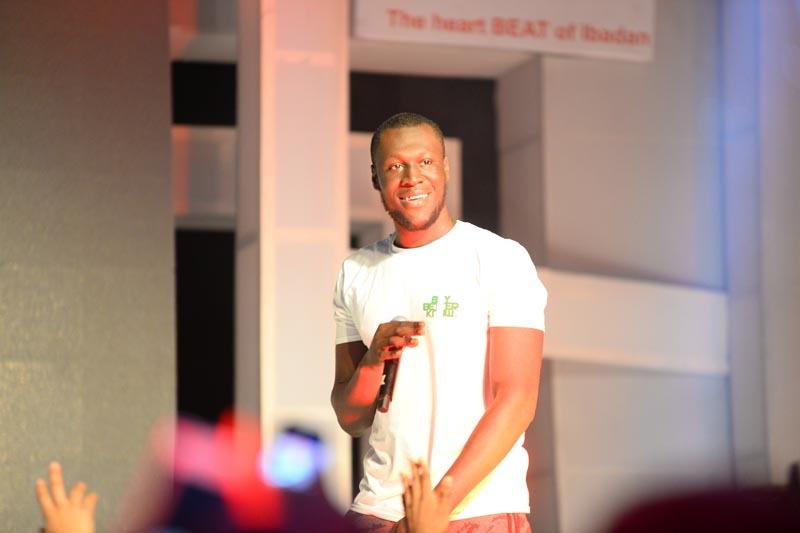 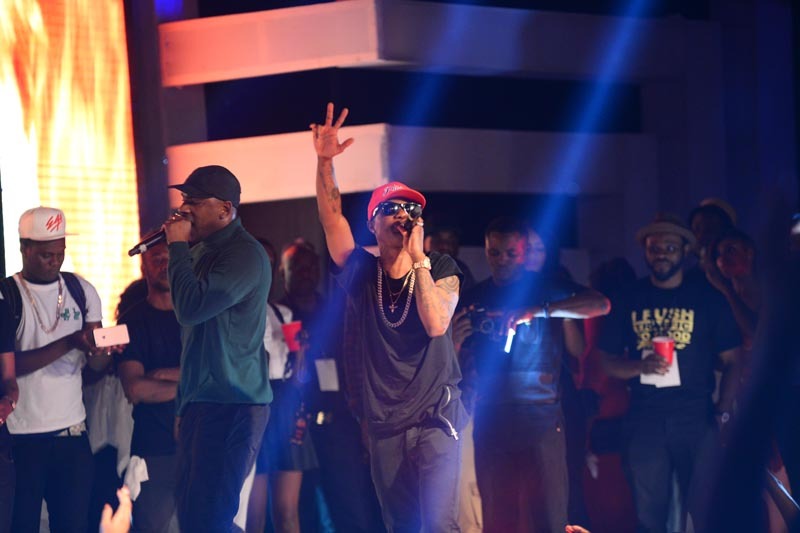 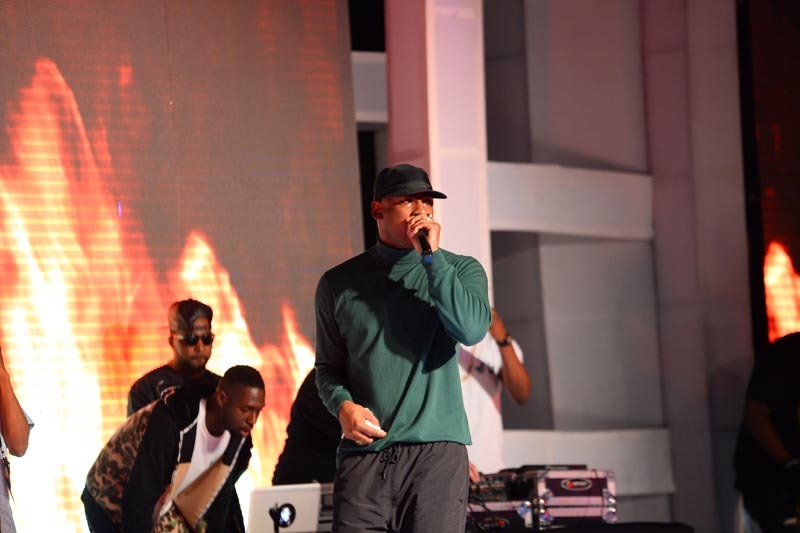 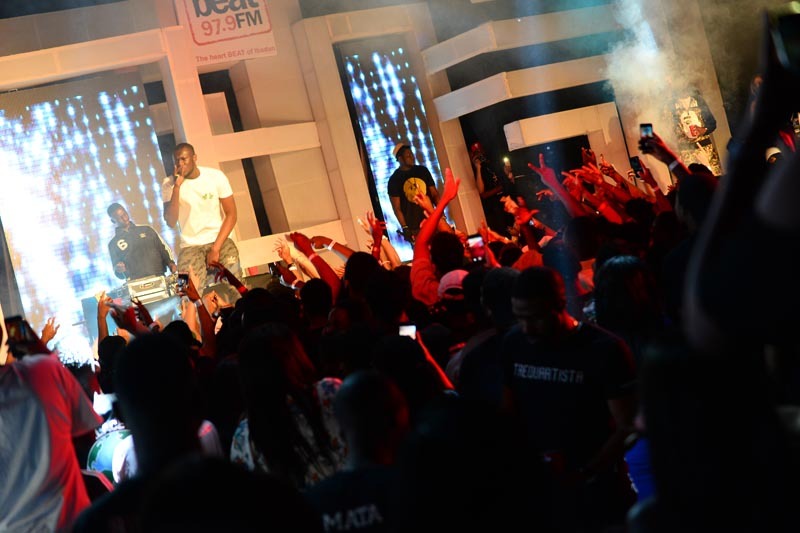 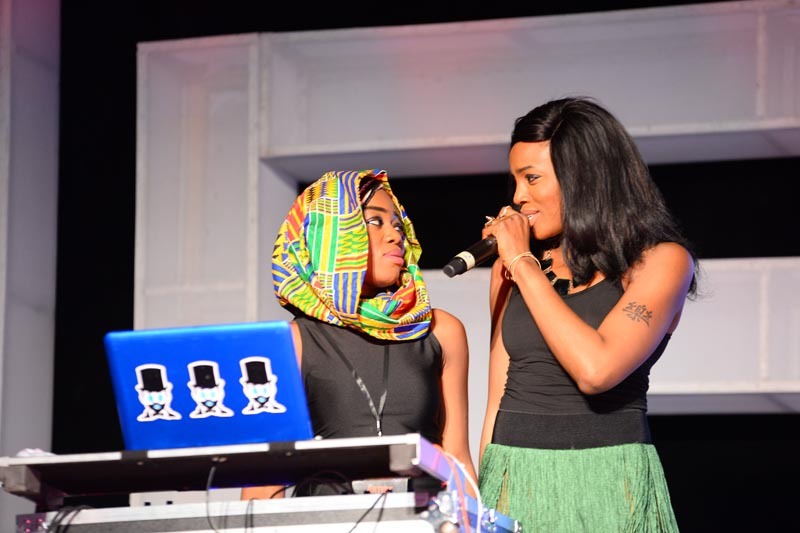 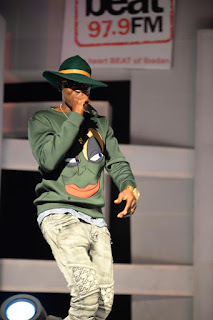 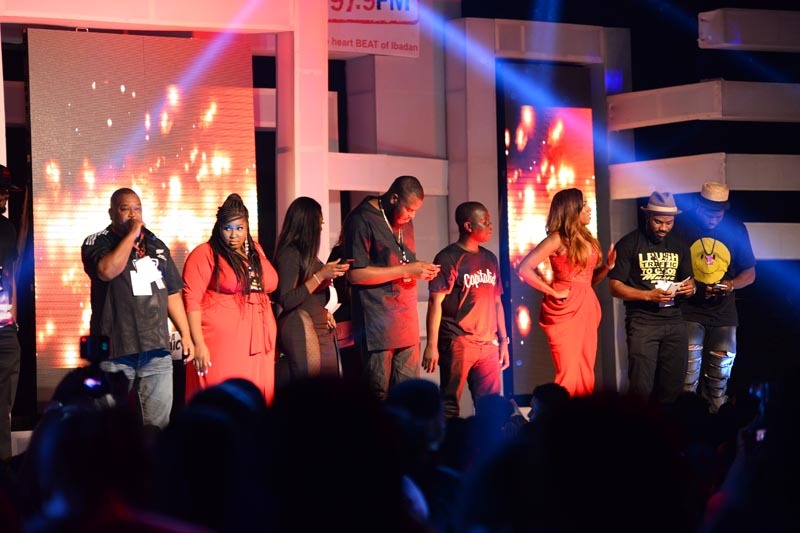 The highly anticipated Beat FM Christmas concert which took place on Sunday, 20th of December, at Federal Palace Hotel saw UK Grime artistes Skepta, Stormzy, Krept & Konan thrill their Nigerian fans. The audience was held spell bound with each performance, as they stood on their feet till the wee hours of the morning. 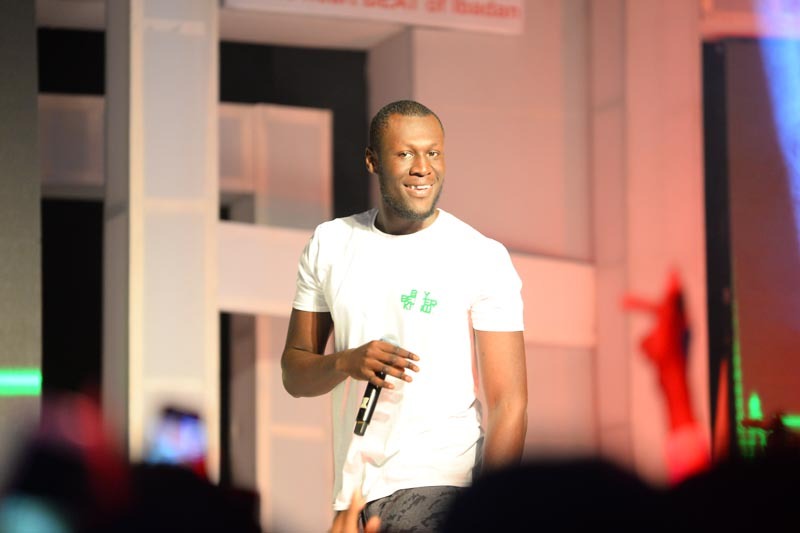 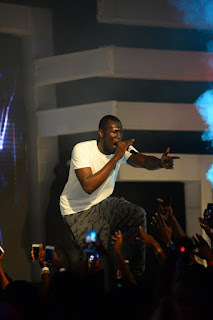 The South London rapper, Stormzy, who announced on stage that he was of Ghanaian descent performed a number of hit songs like Not That Deep, Know me from, 0 to 100 and others. 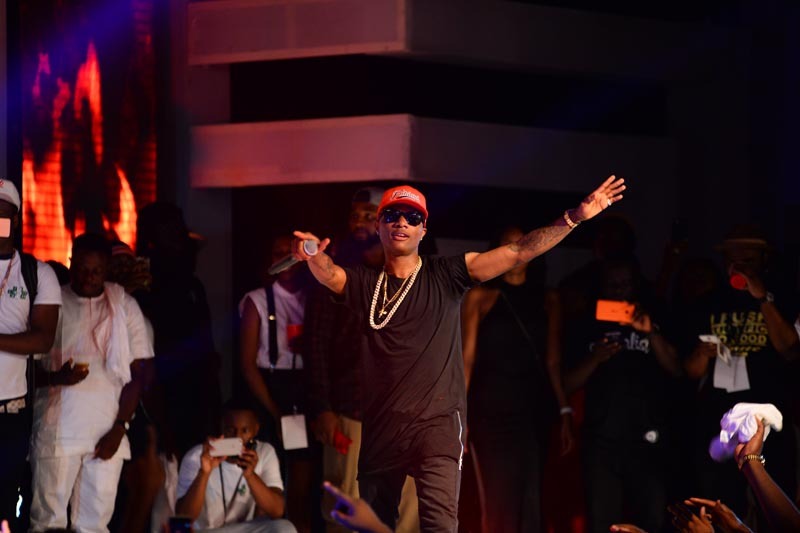 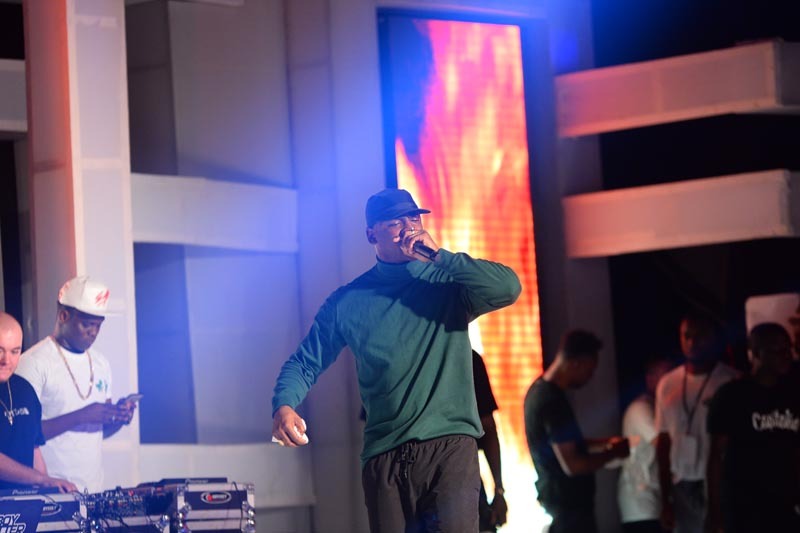 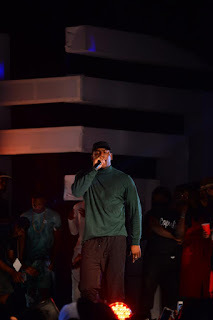 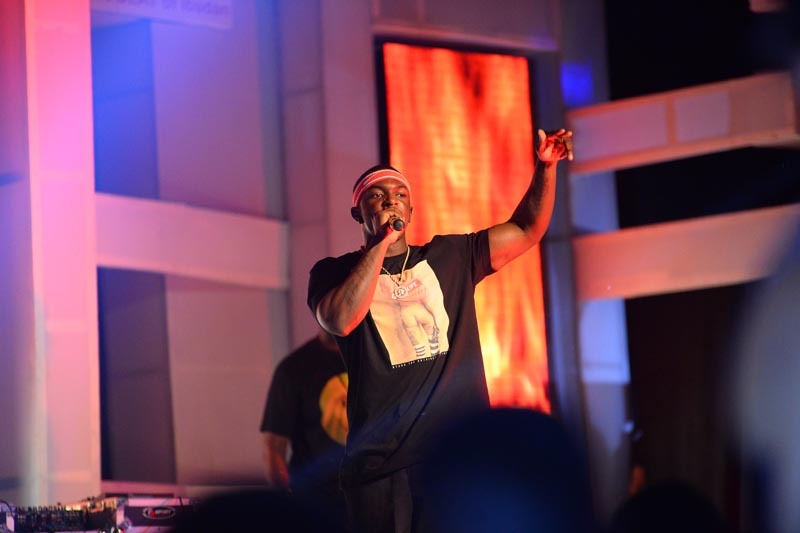 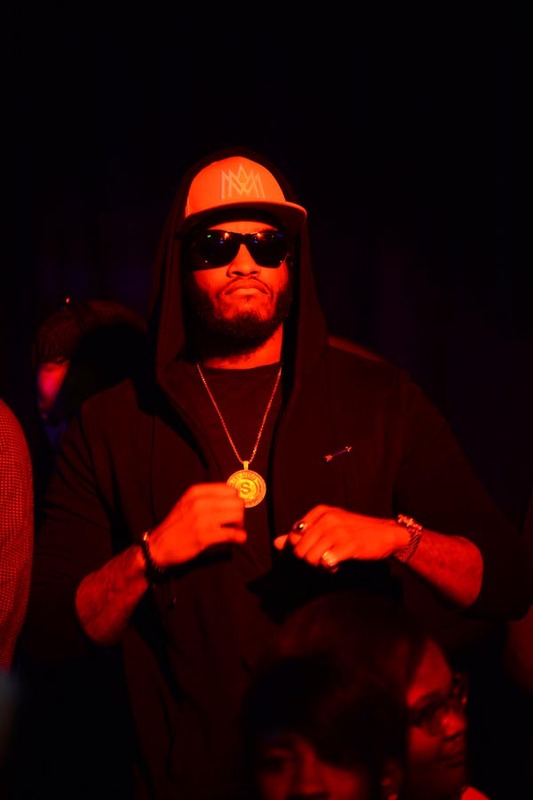 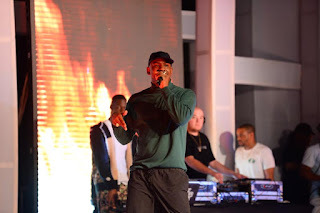 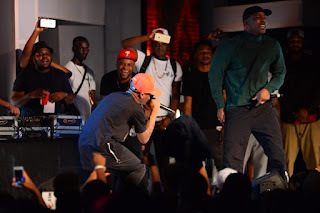 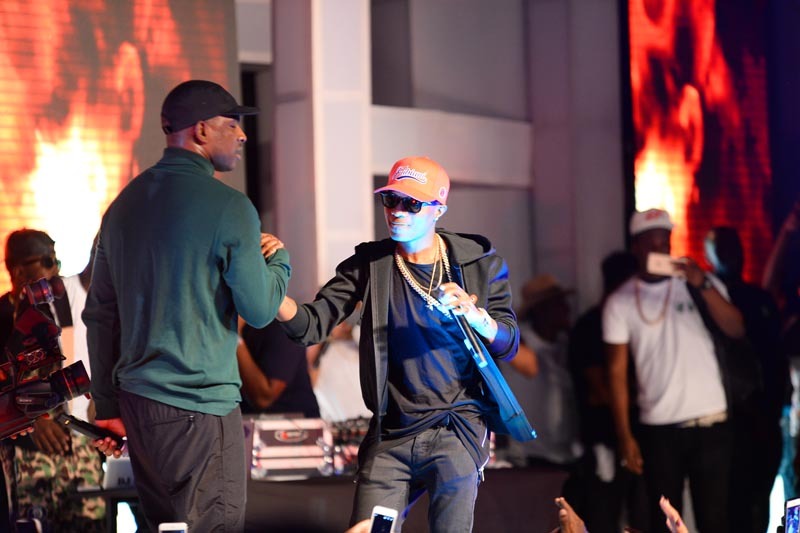 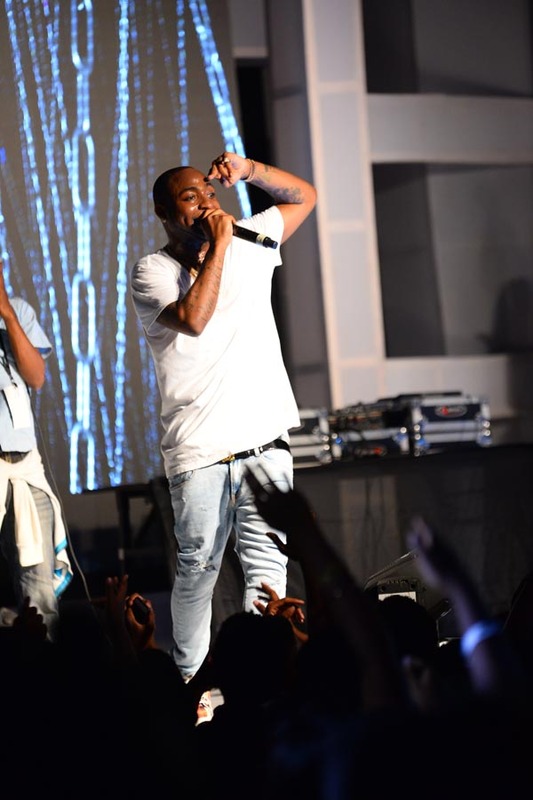 After performing a couple of songs, including the chart topping Private Caller on stage, Joseph Adenuga popularly known asSkepta gave a shout out to his parents who came to see him perform. 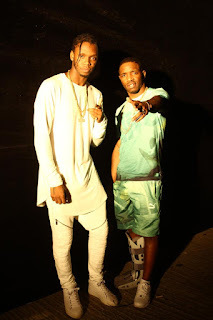 Krept and Konan who are known for their handsome looks got fans screaming and singing along to songs like Freak of the week, Young and Reckless, etc. 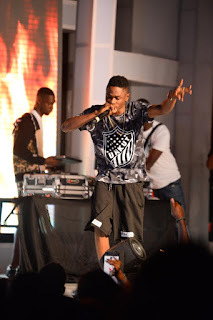 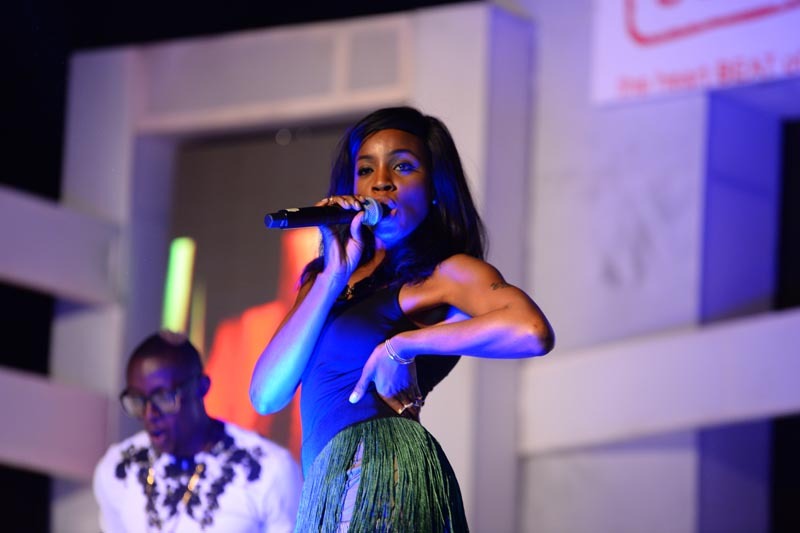 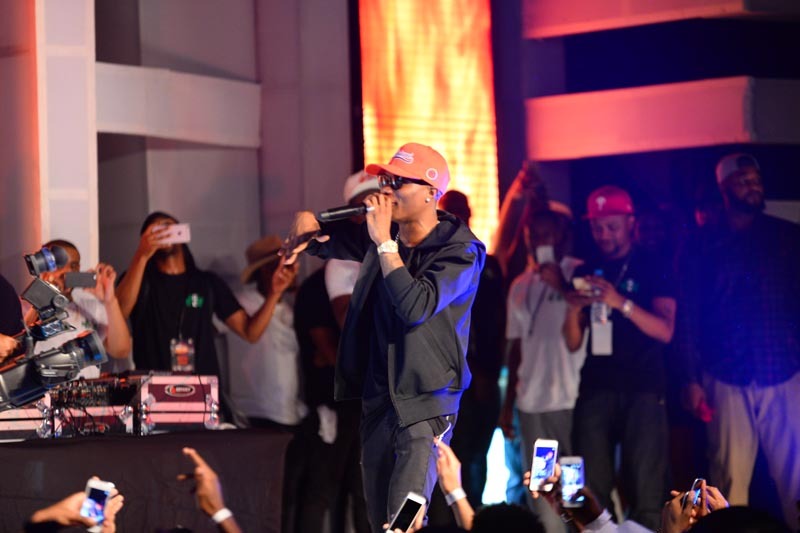 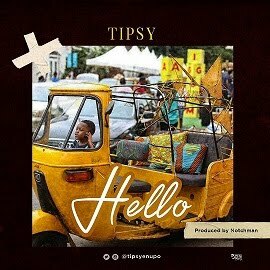 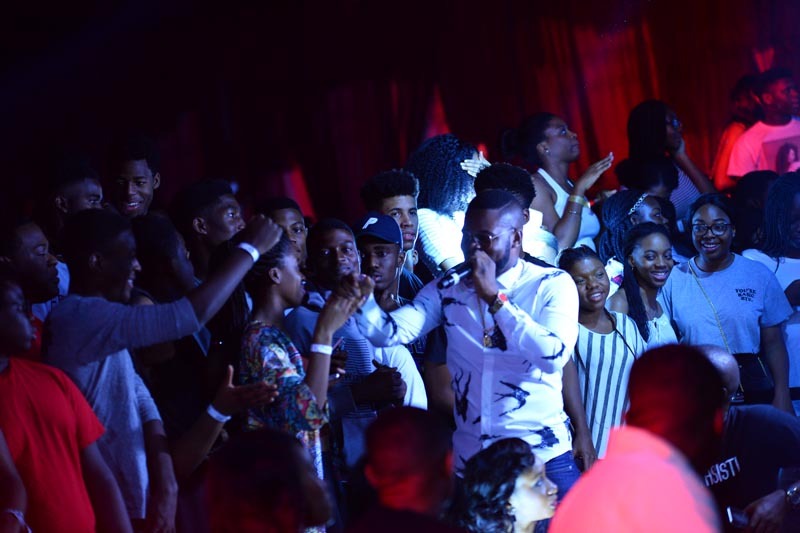 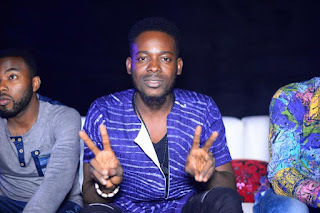 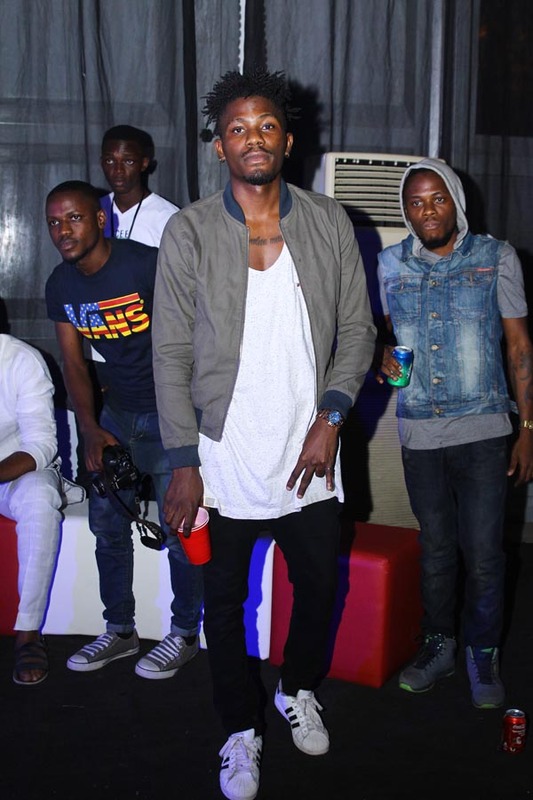 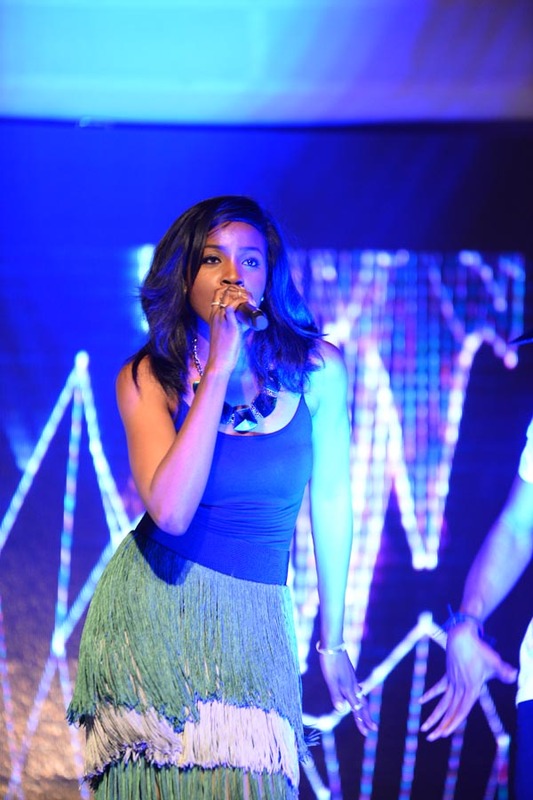 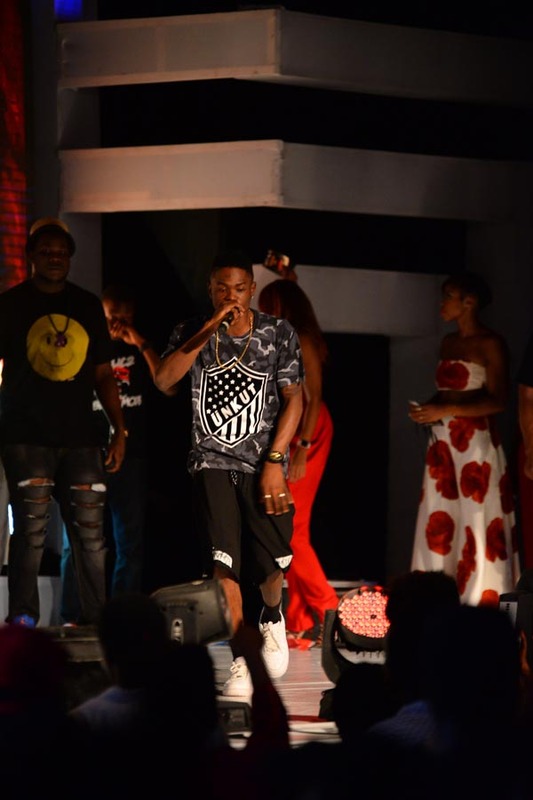 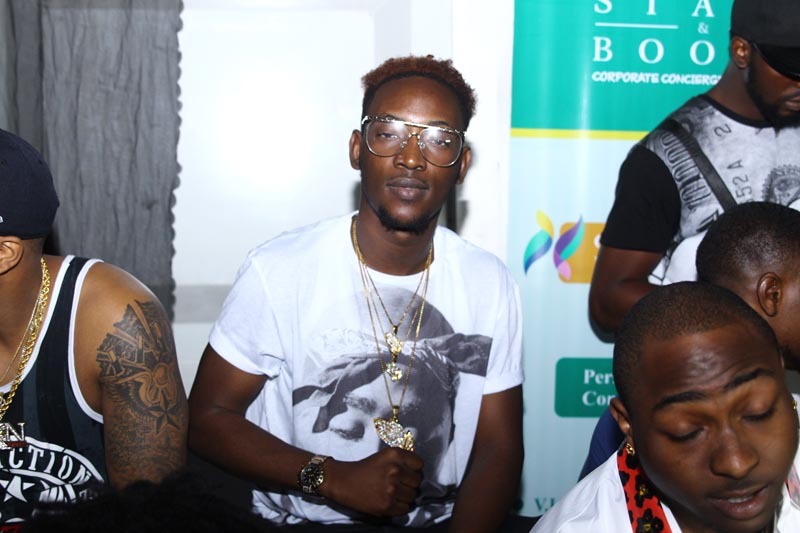 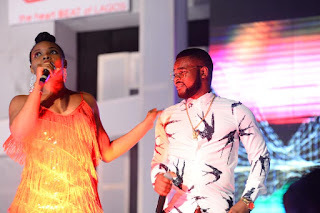 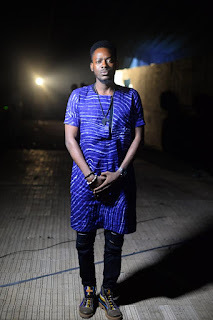 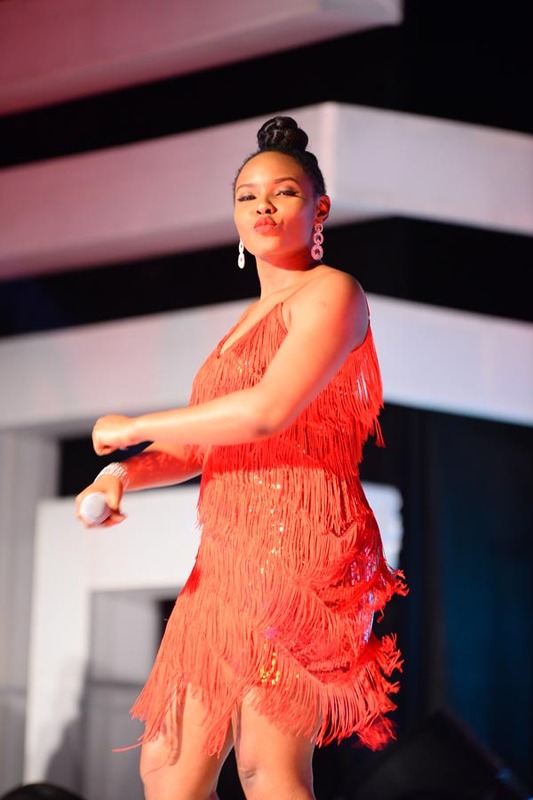 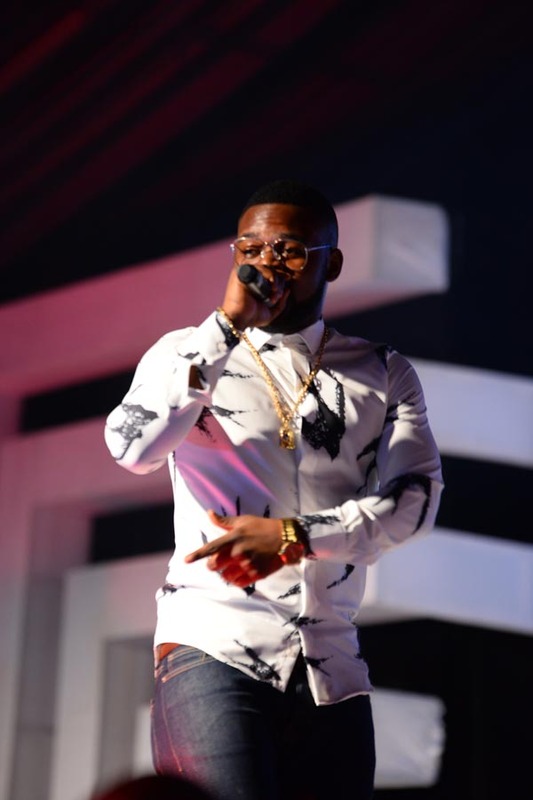 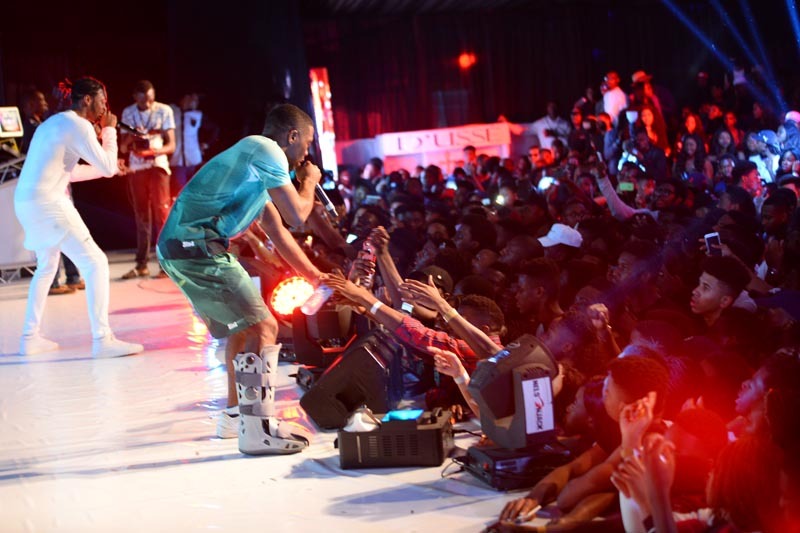 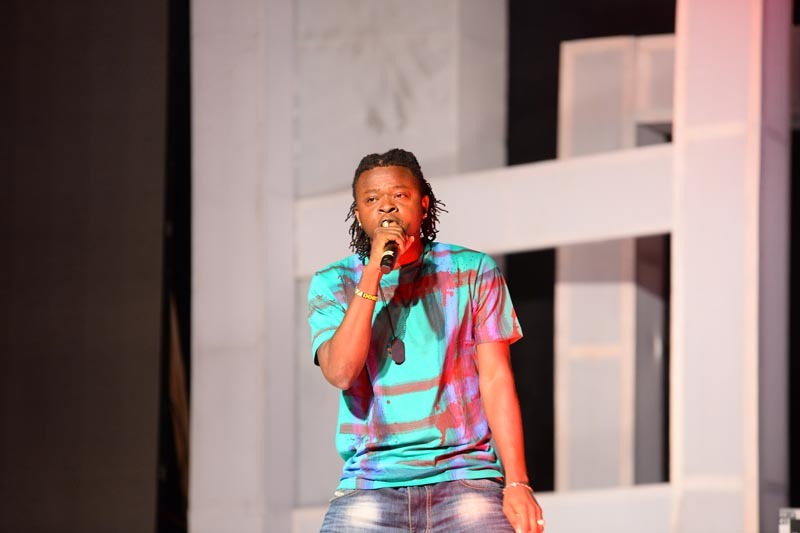 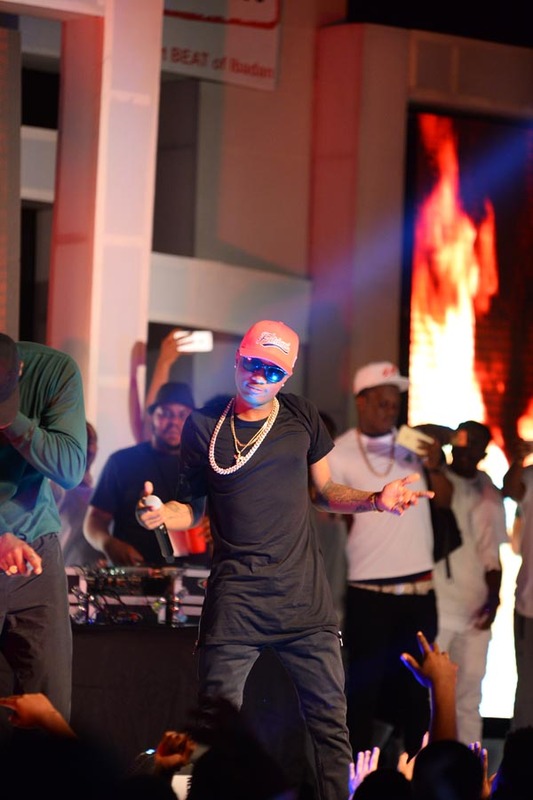 Nigerian fans also got a chance to enjoy performances from their favourite artistes, Falz, Phyno, Olamide, Lil kesh, Yemi Alade and a host of others who came on stage to the delight of the Lagos crowd. 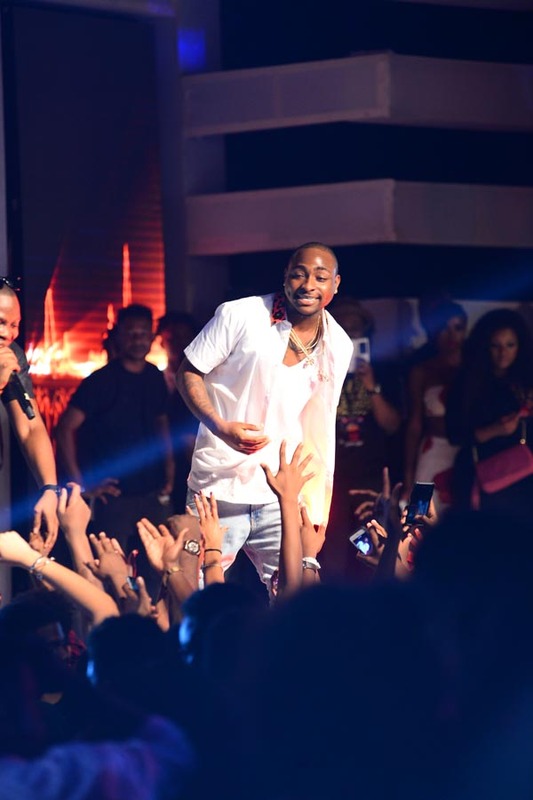 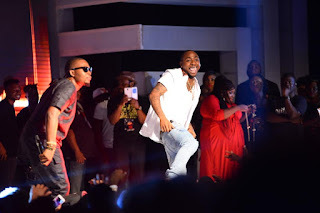 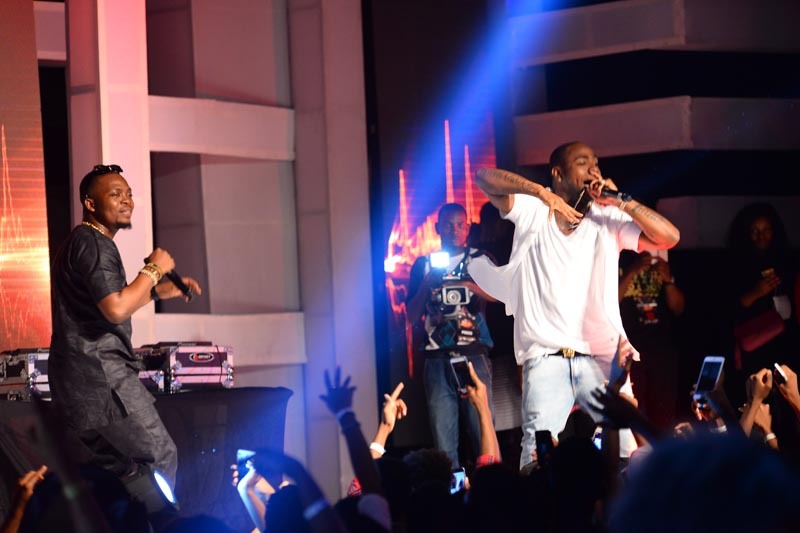 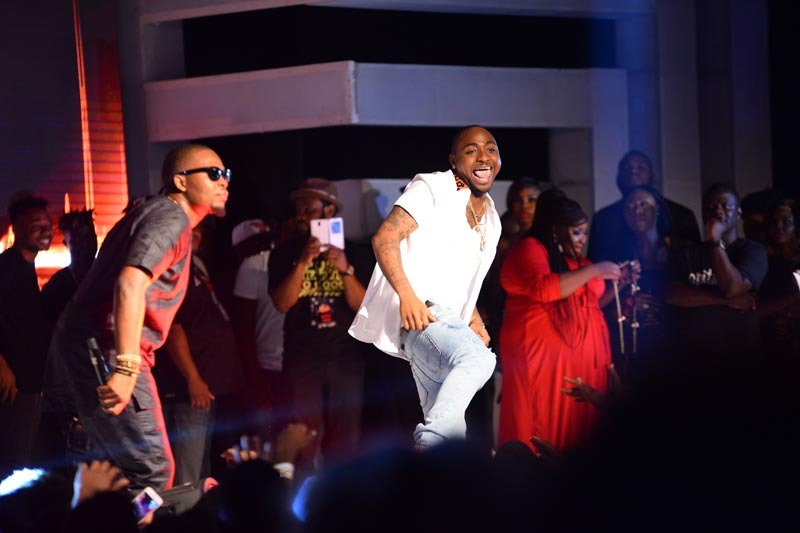 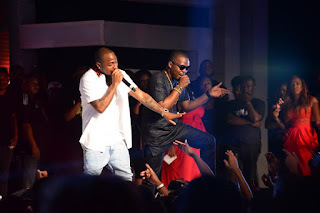 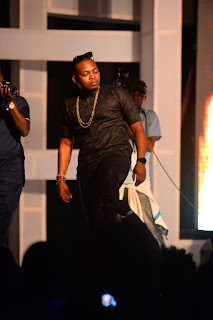 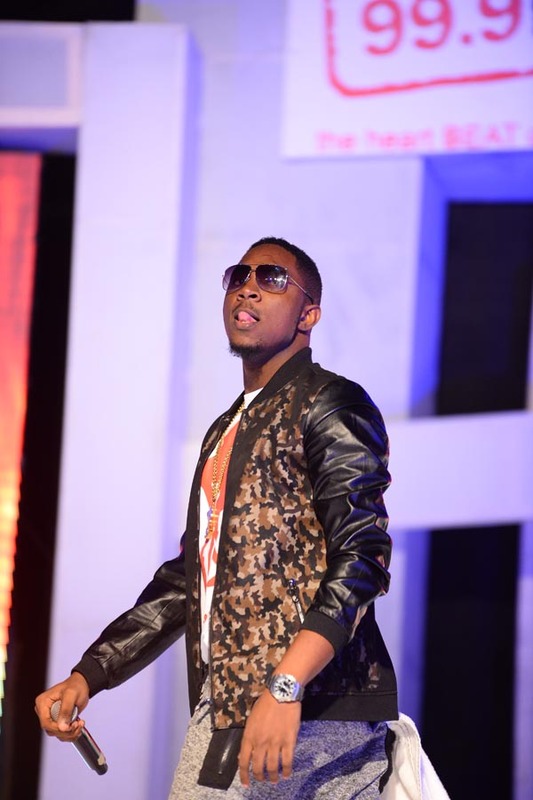 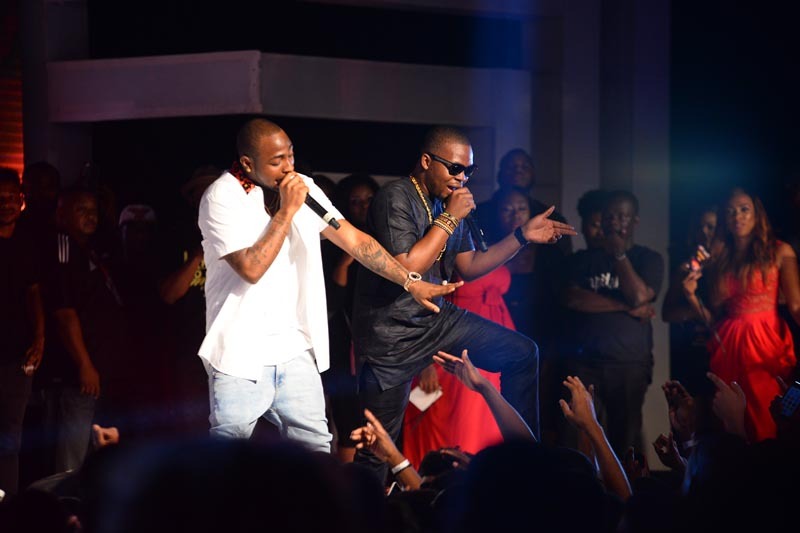 Olamide & Davido got the crowd back on their feet with an energetic performance of their most recent collaboration The Money. 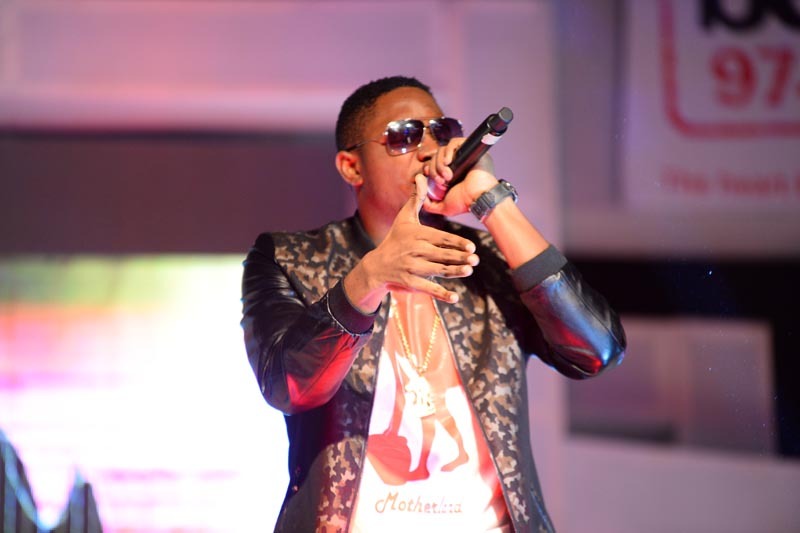 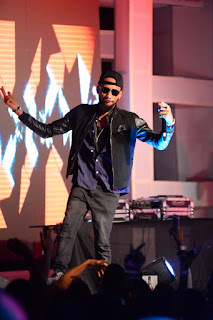 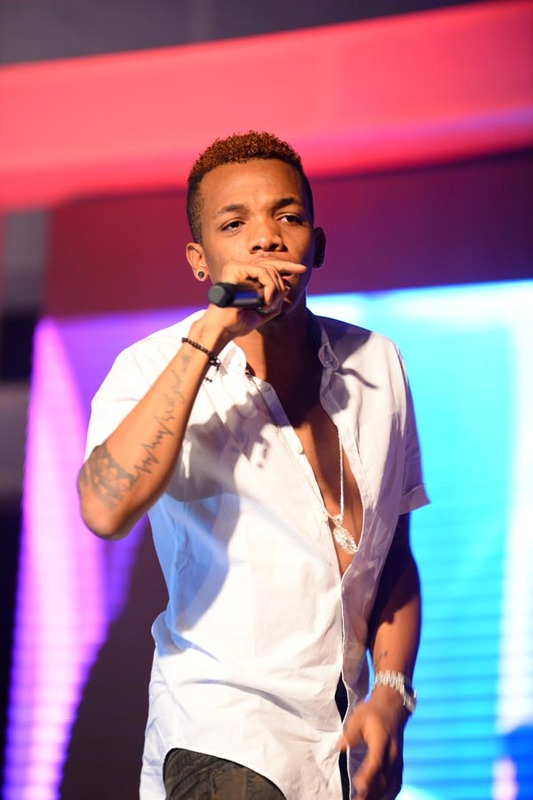 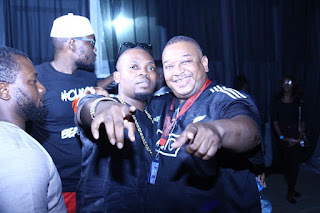 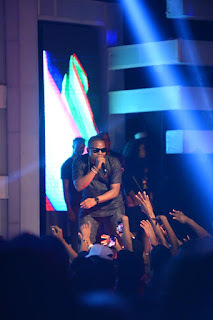 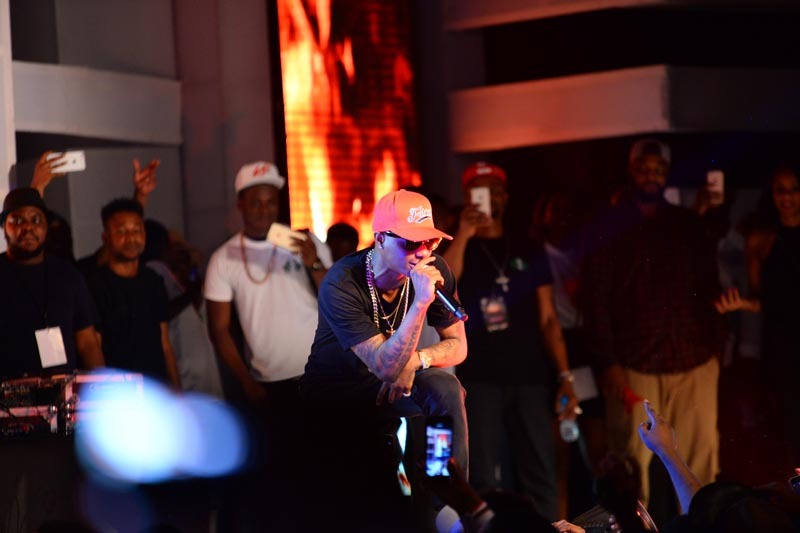 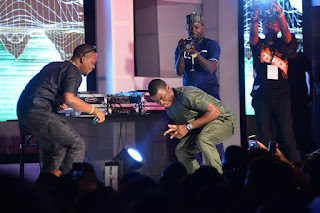 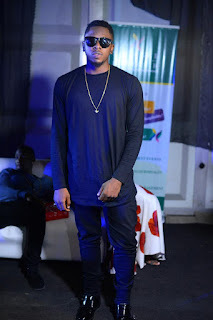 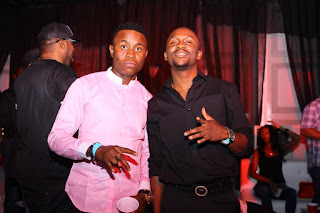 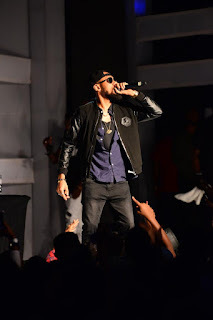 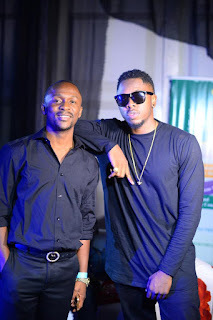 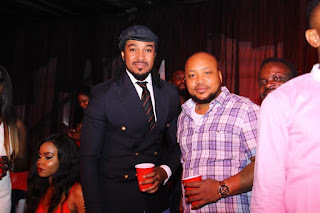 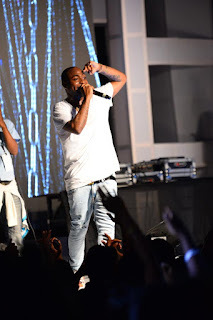 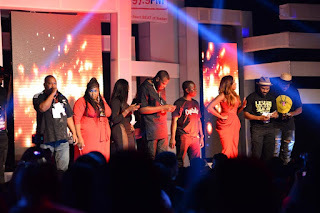 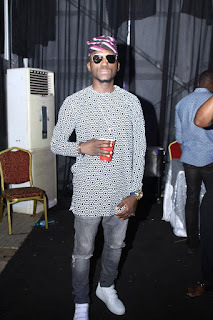 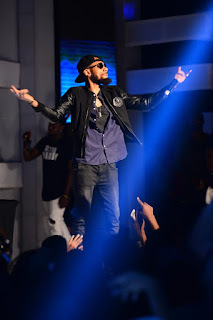 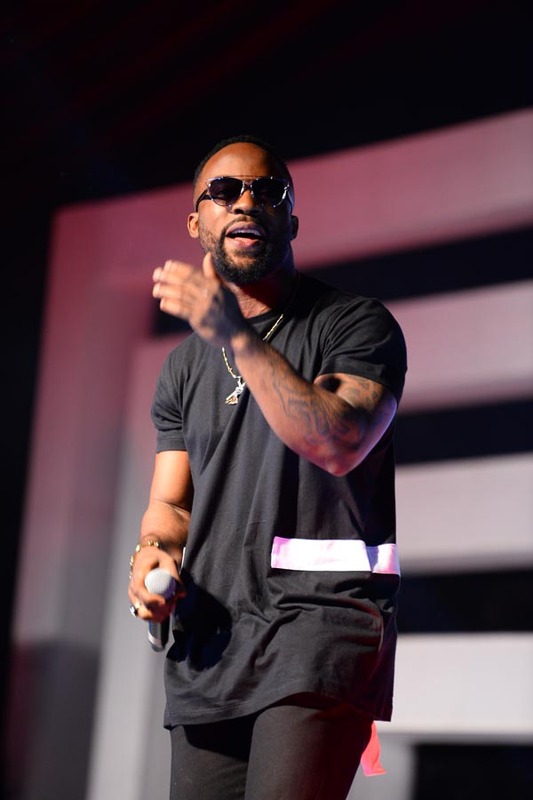 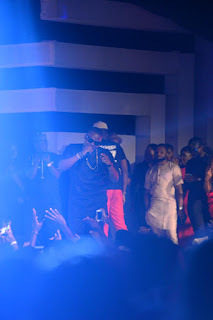 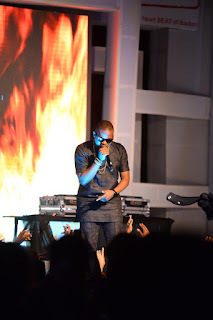 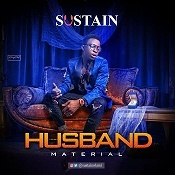 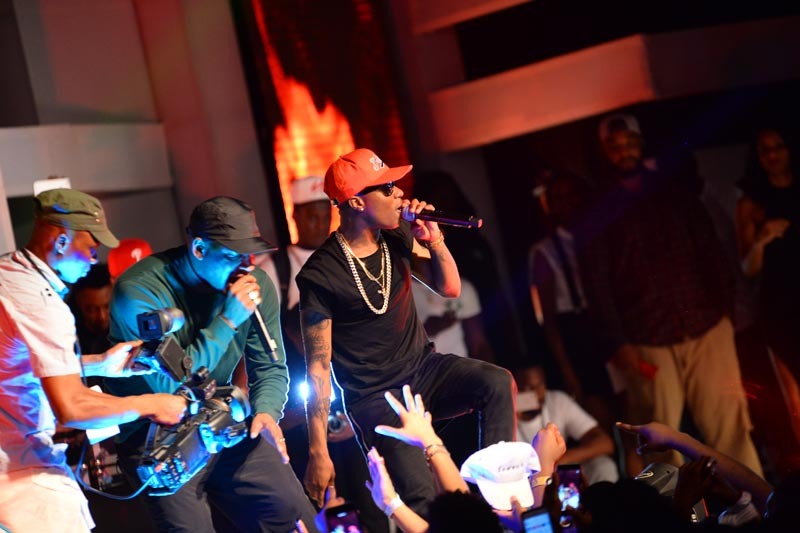 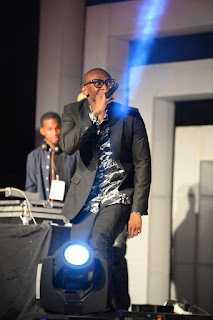 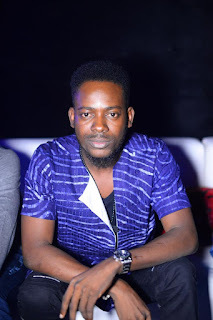 With DJ Caise and DJ Xclusive on the wheels, Phyno stormed the stage and kept the audience entertained with songs like Man of the year, Connect etc. 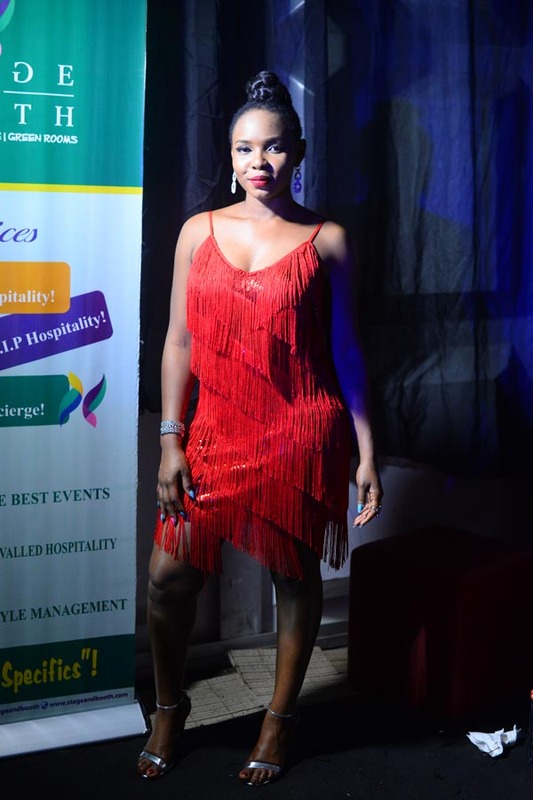 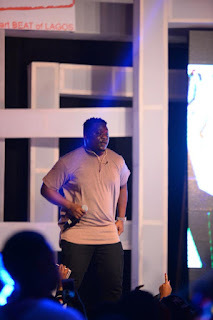 While Speaking at the Event, GM Megalectrics Limited, Deji Awokoya commented, “We’re happy to have fulfilled a lot of people’s Christmas wish as we organized an unbeatable show. 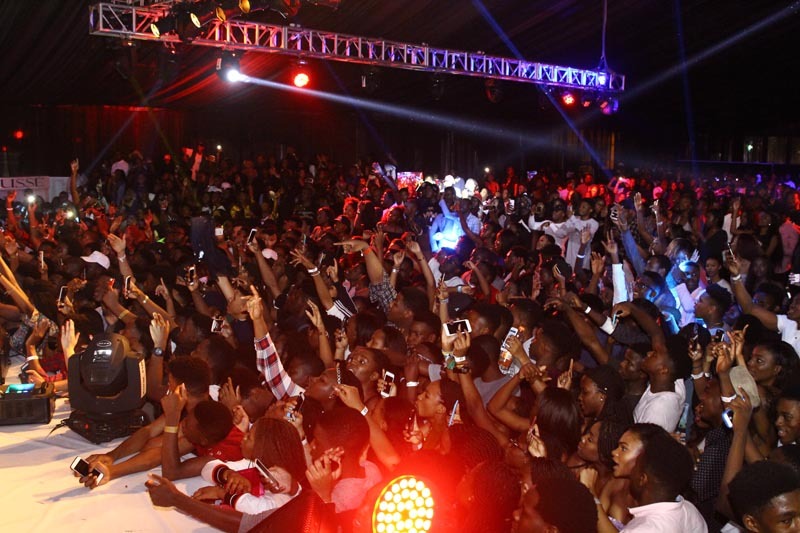 It was a once-in-a-lifetime show and definitely one to remember”. 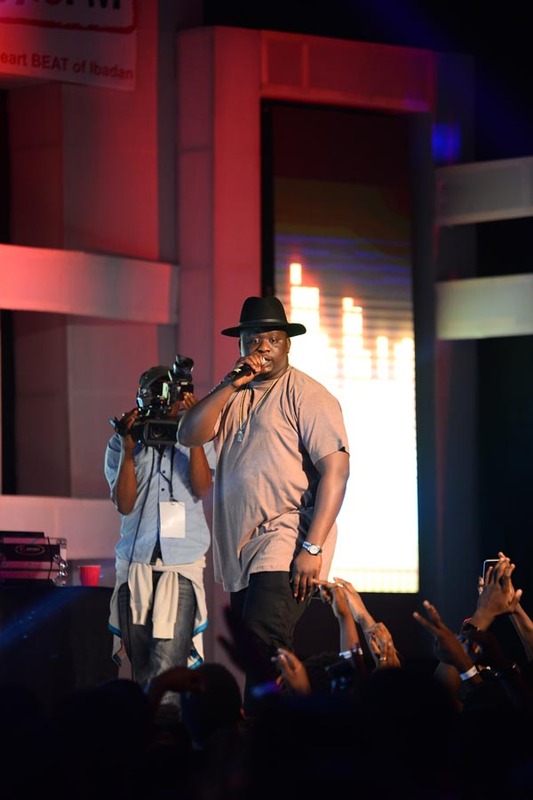 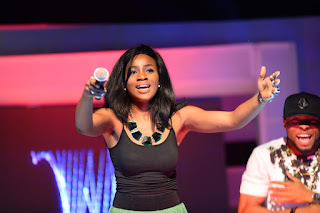 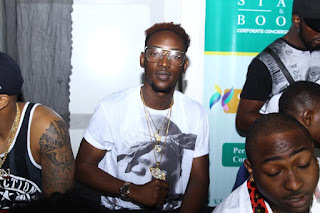 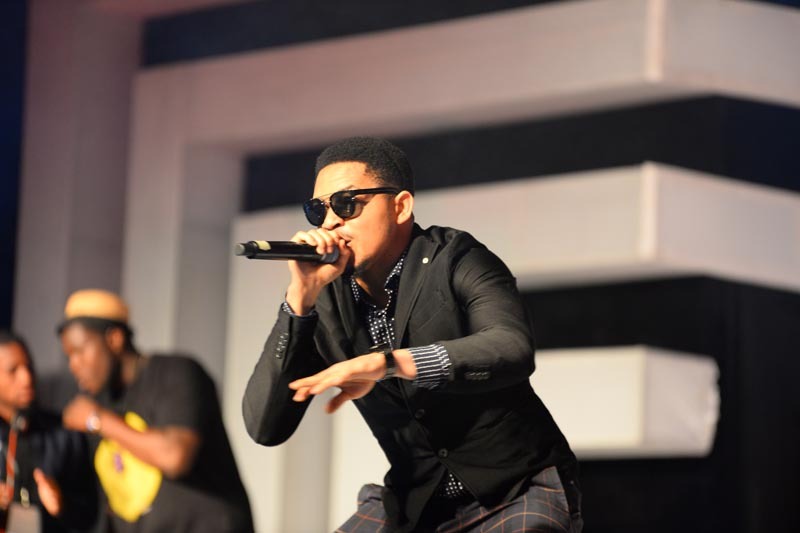 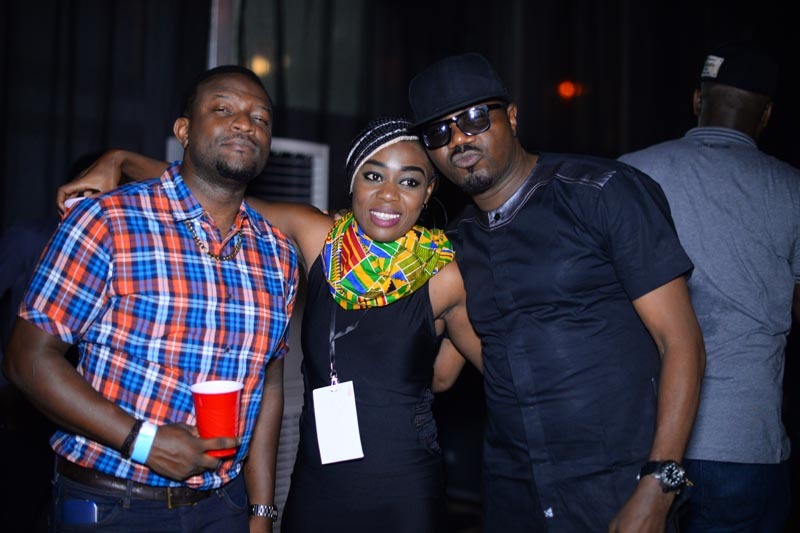 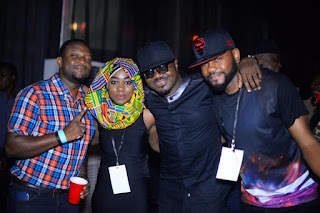 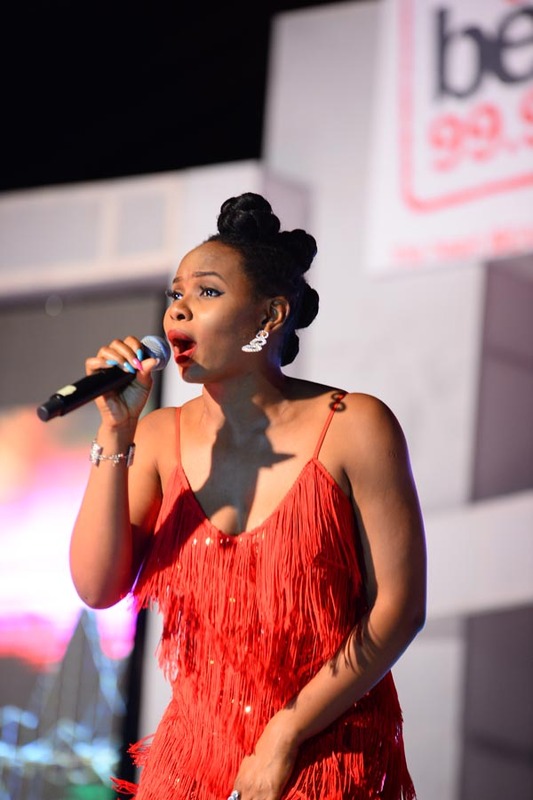 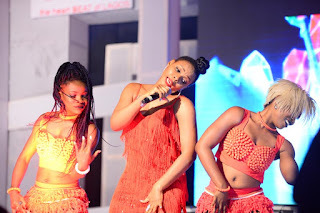 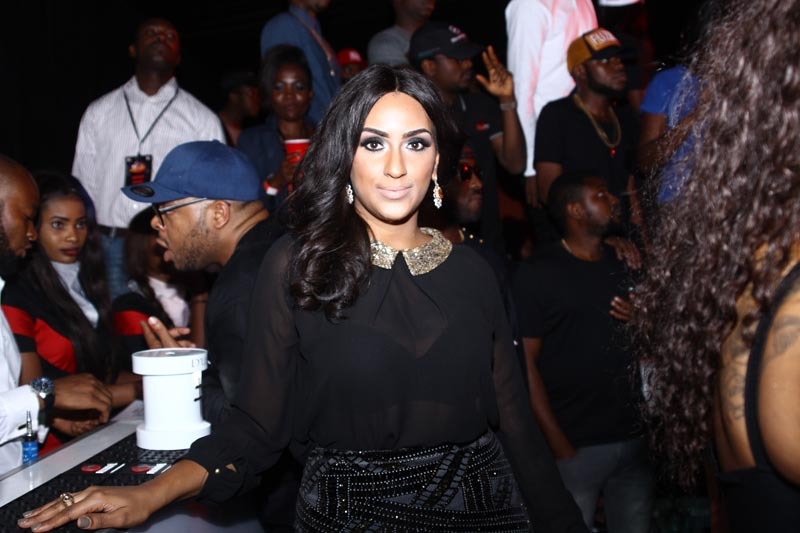 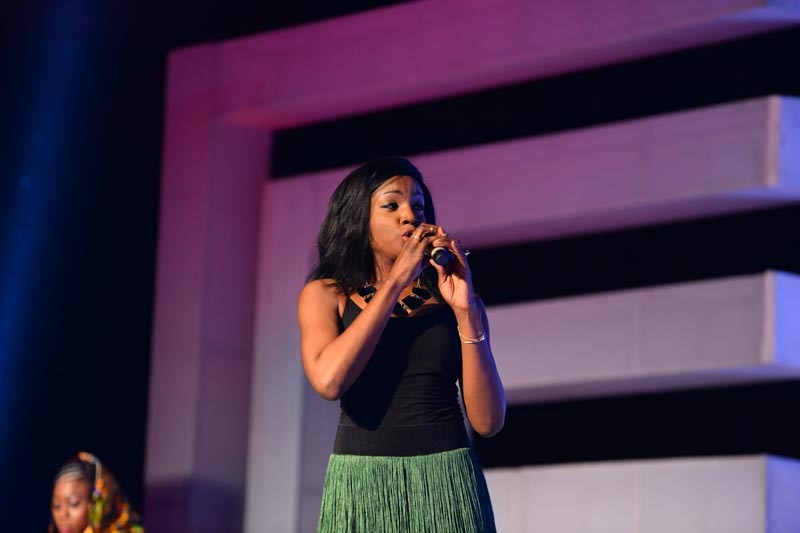 The concert was definitely one to remember for music lovers as acts like Wande coal, Sound Sultan, Yemi Alade, Seyi Shay, Yee C, Falz, Lil Kesh, Iyanya, and more were also on hand to add colour and fun to an amazing night of great music.